Courtney working hard for those calories. The Noon class at the start of today’s workout. 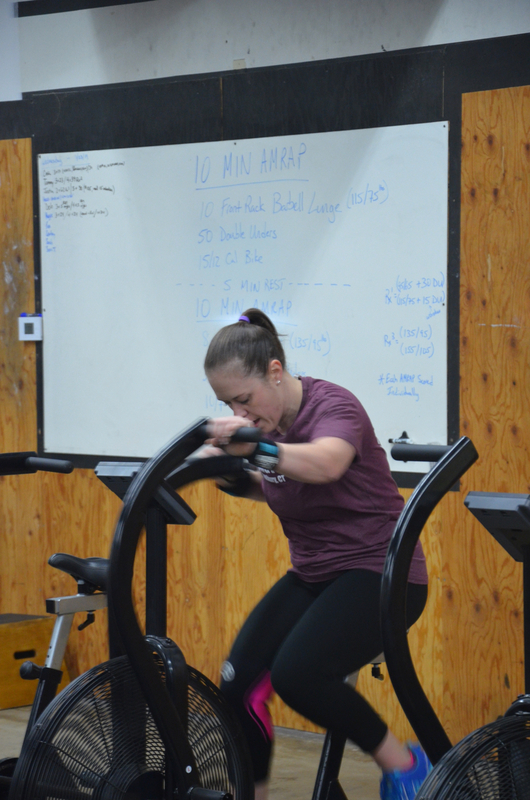 Rachel making her double unders look easy.